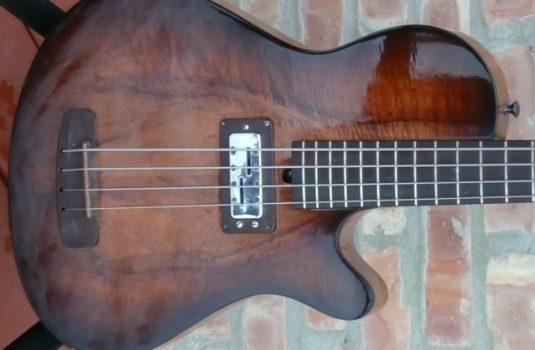 Here we have a barely used 2009 build, and a special build at that. 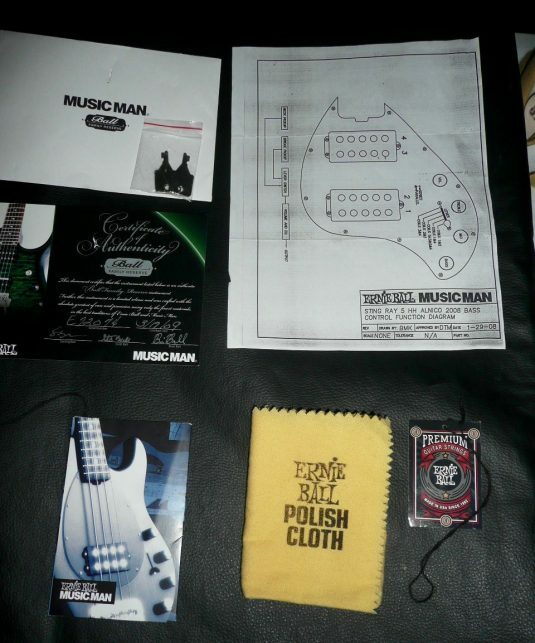 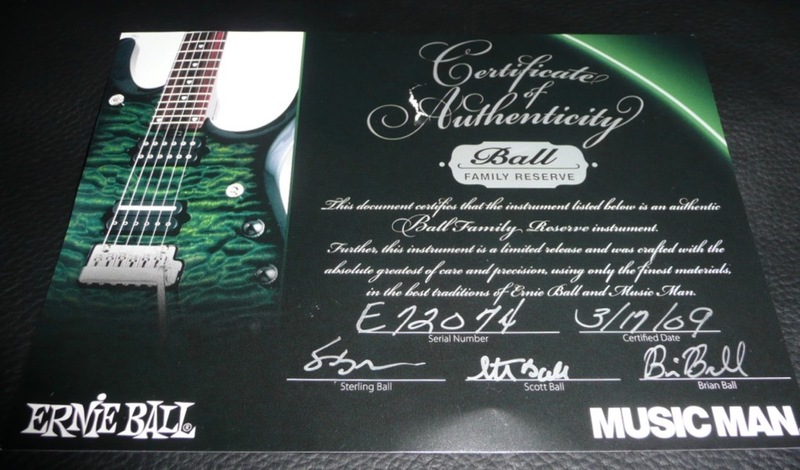 Actually, I can find no evidence that this bass was used, so let’s say with confidence – MINT ! 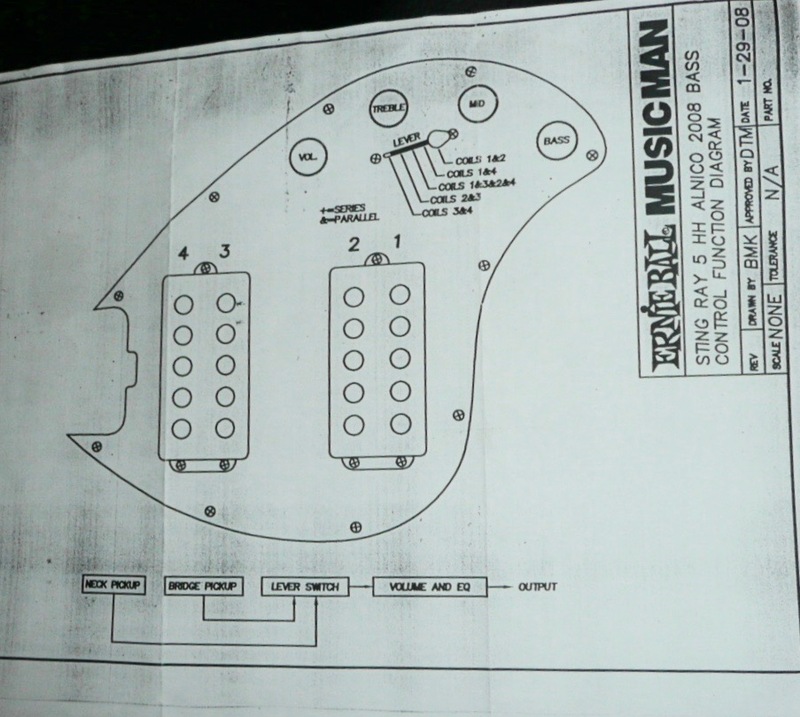 Hardshell case , the original MM style. 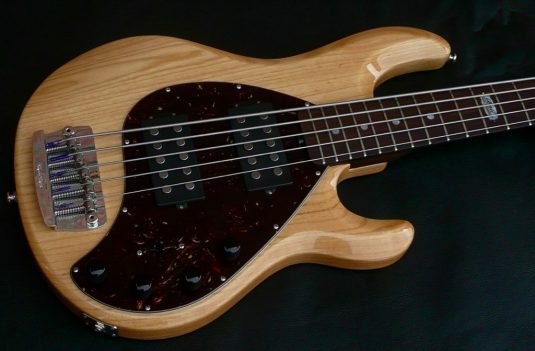 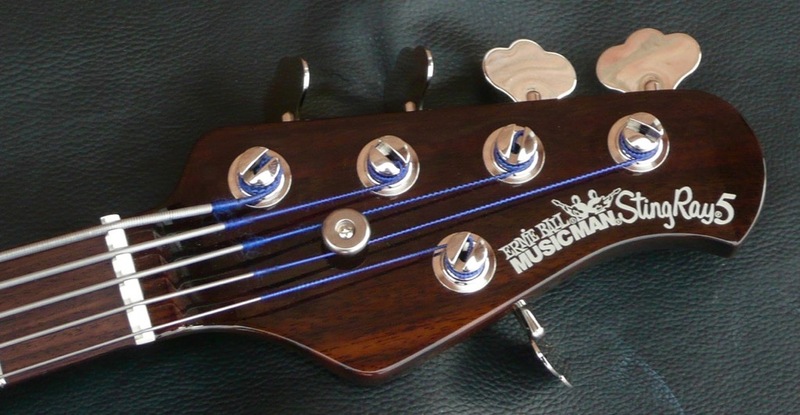 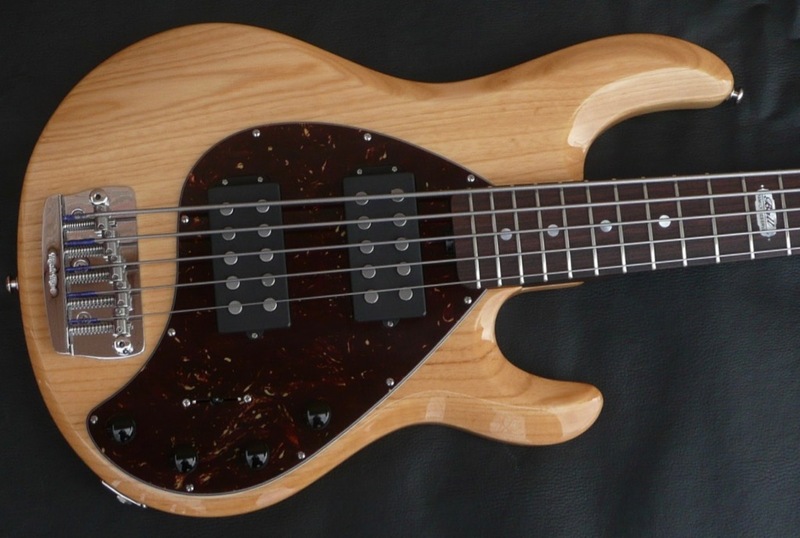 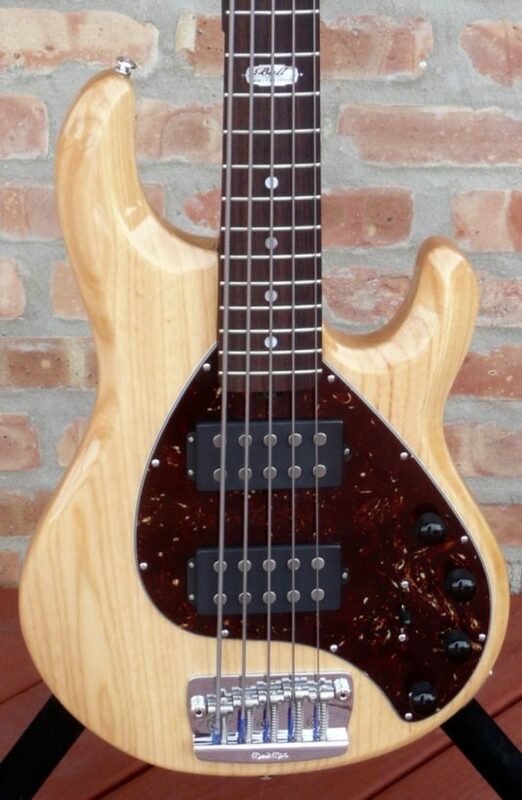 This bass has the familiar MM snap with a little more girth, warmth. 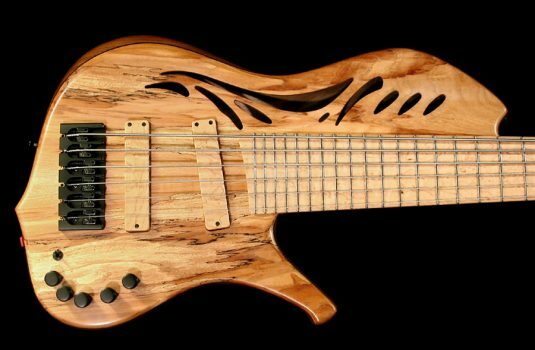 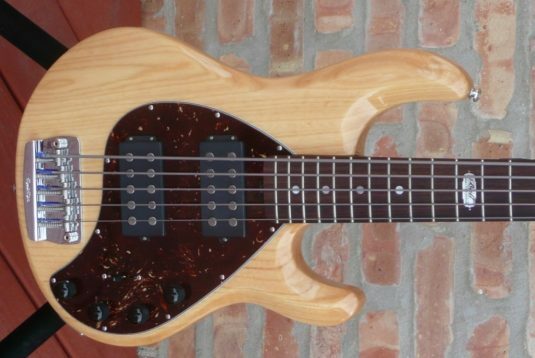 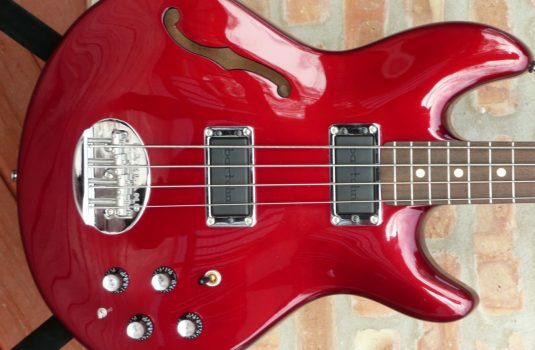 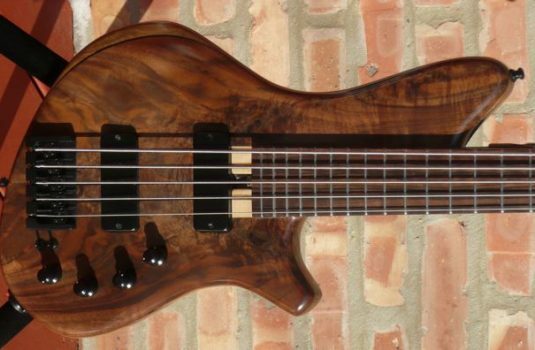 IF you are already a Sting Ray fan, this bass offers a different flavor.